Slain inspector Subodh Sigh Kumar was killed on December 3 during the mob violence in Bulandshahr district. However, a SIT team had allegedly recovered six mobile phones including one of Inspector Subodh Singh Kumar from the house of accused Prashant Natt. 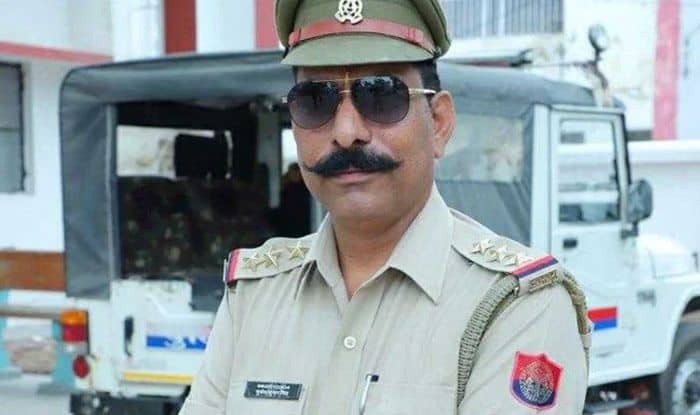 It is to be noted here that last year the Uttar Pradesh police had arrested Prashant Natt in connection with the killing of inspector Subodh Singh Kumar on December 3 during the mob violence in Bulandshahr district. Natt was arrested from his in-laws’ home in Greater Noida. Inspector Singh was attacked by a mob when police had gone to a village to defuse tension after cow carcasses were found in a forest. The protests escalated when Bajrang Dal activists jumped in the fray and blocked a road with a truck carrying the carcasses. Singh was first hit with a rock by a mob of around 400 people. Then a Bajrang Dal activist Yogesh Raj and one Kalua instigated the mob. An FIR against 27 named accused and 50-60 unidentified people had been registered at the Syana police station in connection with the violence. One of the main suspects named in the FIR is local Bajrang Dal leader Yogesh Raj and Army jawan, Jitendra Malik. Both had been arrested. So far, 29 accused have been arrested for violence, according to officials.